Firstly, welcome to my website! 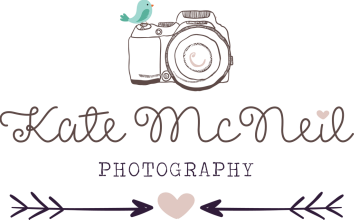 I live in the beautiful town of Marlow, in Buckinghamshire and am a multi award winning photographer in newborn and children's photography. 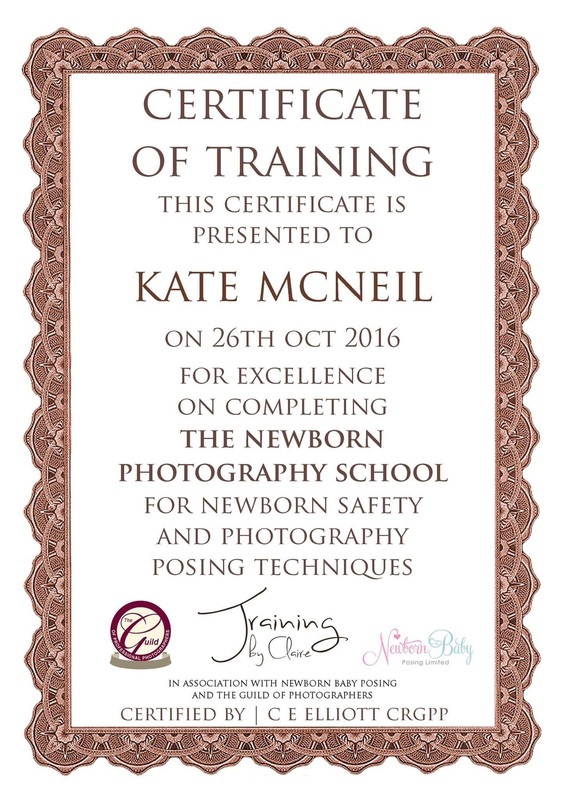 I am also proud to be a Qualified member of the Guild of Newborn and Baby Photographers (QGNBP) photoguild.co.uk/member/katemcneil, having completed the Guild's first 'Newborn Photography School' in 2016. The love of art and creativity, and the beauty seen in every face stemmed initially in my teens when I did my Art & Design GCSE and Fine Art (still life) ‘A’ Level. 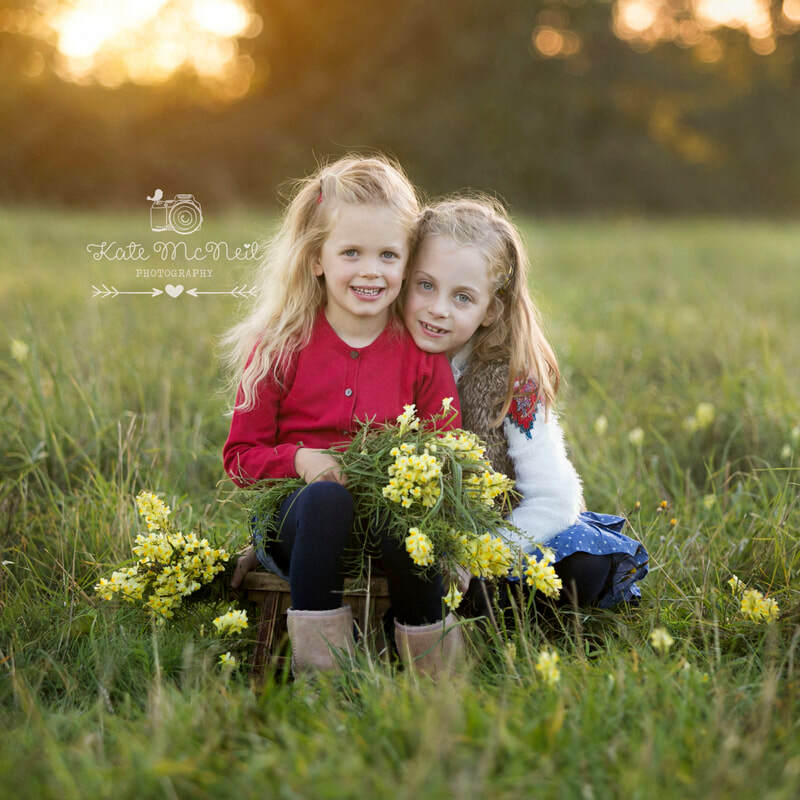 For many years after full time education I had no direction for this creative passion to develop, until the birth of my two daughters, whereby I was able to photograph and create beautiful images, and capture their expressions and characters. 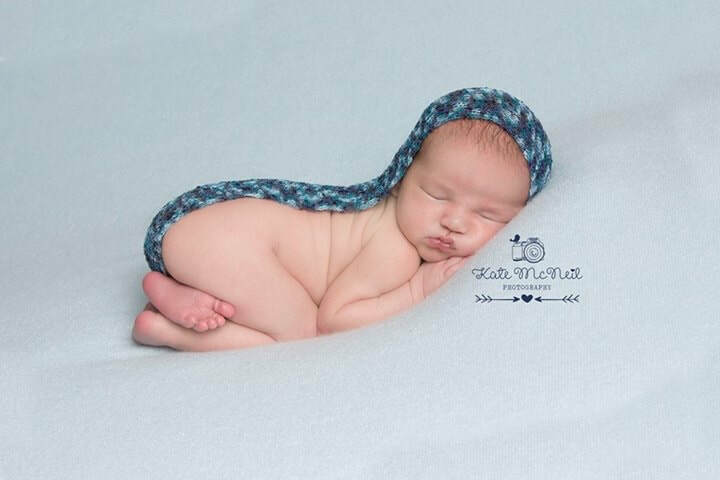 It has been from this point that I have enjoyed developing my portfolio of photographing many beautiful faces, from newborn babies and toddlers, through to small families, playgroups, ballet schools, actors head shots and some retail/commercial projects. I cover all of the local area in Buckinghamshire and Berkshire, including Maidenhead, Taplow, Henley, Cookham, Bourne End, High Wycombe, Lane End, and of course Marlow! 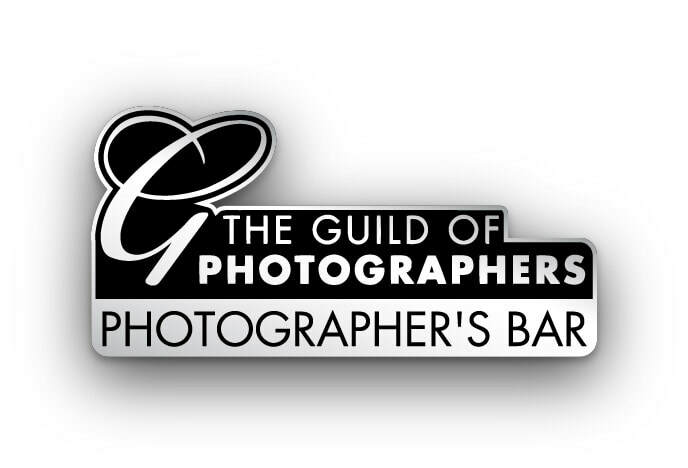 In February 2018, I was awarded the 'Photographers Bar' from the Guild of Photographers - this is 'a unique distinction awarded to those photographers who have successfully had images assessed by the Guild over the course of a year, and attained a score equating to an award for each entry made, thereby evidencing an exceptional level of professional skill and consistency - a distinction that is very difficult to achieve'. I was delighted to achieve this high accolade! 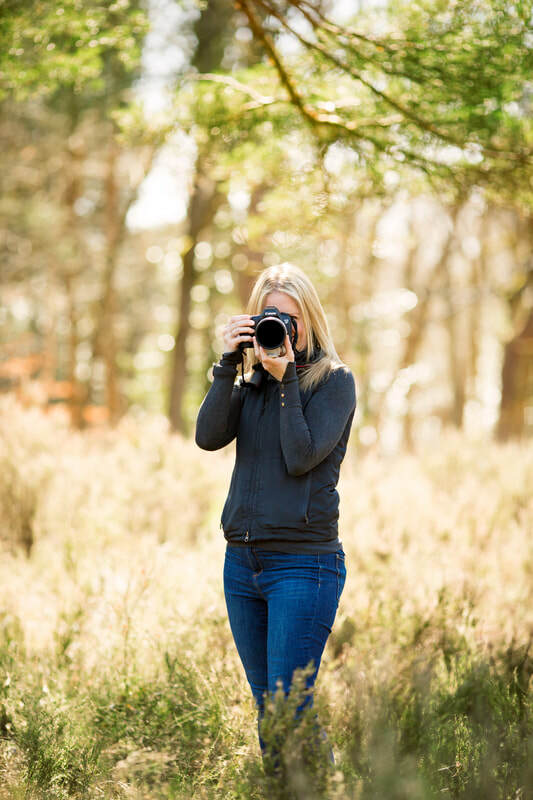 I believe that ongoing training and development is key to ensuring that I am always improving in my trade, therefore, I have detailed below my Continuous Professional Development as a photographer, so that you, my client, can see who and what you are investing in.